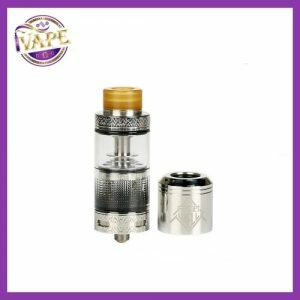 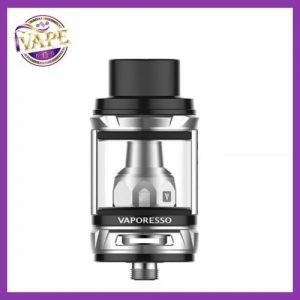 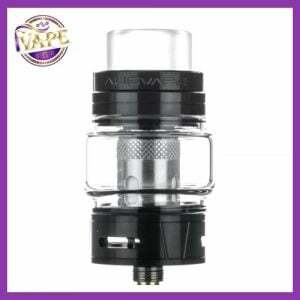 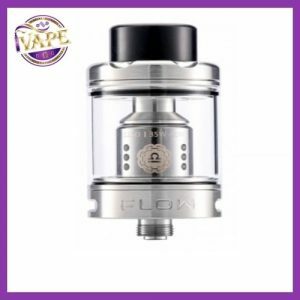 Tanks or Clearomizers are what you need to hold your ELiquid and truly cherish your vaping experience, the tank holds the liquid which is vaporised by the coil and powered by the Mod. 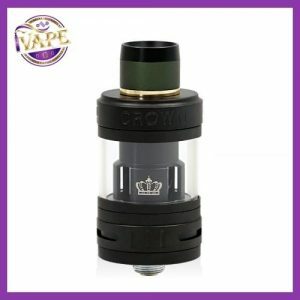 Clearomizers are simple tanks that allow you to Vape mouth to lung, just like a real cigarette. 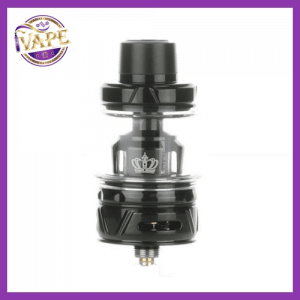 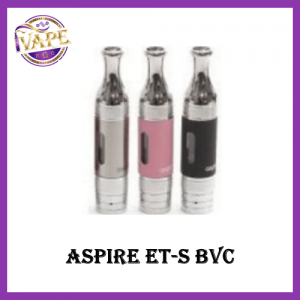 Advanced Sub-Ohm tanks will allow you to Vape direct mouth to lung with a low resistance coil. 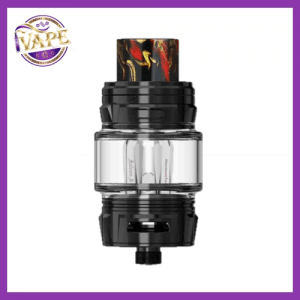 No matter your preference, and many love both - we have tanks to suit your every and any need. 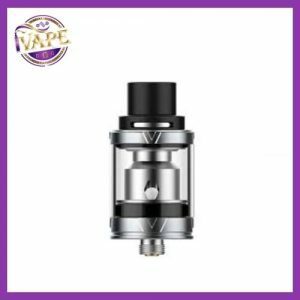 We have a fantastic selection of the very best in vaping tanks available both online and in our retail outlets in Navan and Maynooth. 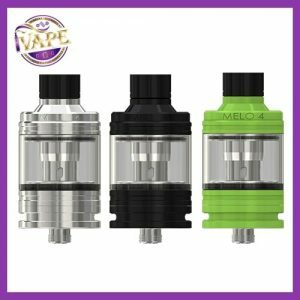 If you'd like to order online, you can navigate by Brand, Capacity and Type below to find the perfect tank for you. 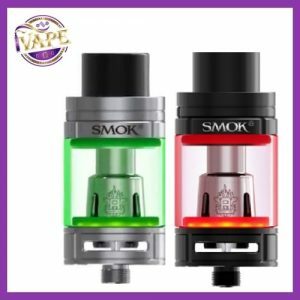 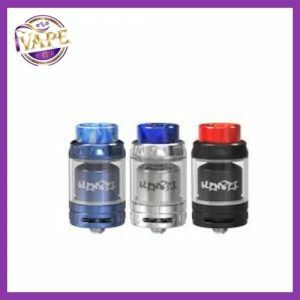 Smok TFV8 Big Baby Light Tank – It Lights Up!